This week has been a bit hectic….more so than usual anyhow! I have been tearing my house apart trying to get things ready to sell at a multifamily garage sale. Over the last few months I have begun feeling overwhelmed by the amount of clutter in my life. STUFF seems to be pushing in on every side of me. When the new year rolled around I was determined to make a few changes. Out goes the STUFF and in comes a fresh new outlook on life, right? Well, I have learned a few things this week as I prepare for my garage sale and I thought I would share with you my new found wisdom! 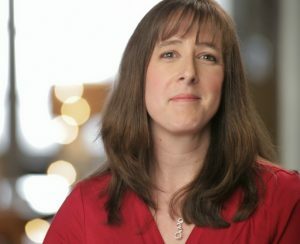 If you are planning a garage sale or estate sale, I hope this info will help! 1. I have a lot of crap. Honestly, I have no idea where half of it comes from! I am not much of a shopper, in general. I don’t decorate my bathroom for every season or buy a new purse to match every outfit in my closet. I am a rather simple person in terms of what I buy. However, crap seems to find a way into my home no matter what I do. The neighbors bring me cookies in a pretty tin that I have to keep. I win something in a contest that I don’t really need but I entered because the PTA asked me to. My daughter goes to a birthday party and comes home with a goodie bag filled with stuff she does not need. All of these things take up residence in my home and leave me feeling cluttered and penned in. 2. My children have an unnatural attachment to their crap. My 13 year old daughter has a toy box in her room that is filled with My Little Ponies and Zhu Zhu pets. Has she actually LOOKED at these things recently? NO! In fact, she has so much other crap piled on her toy box that I don’t think she has opened it in 2 years. But the mere mention of selling that crap at a garage sale sends her into a fit of tears, insisting that those things are ‘special’. Uh-huh…where did you get that special item? No idea, she says, but it can’t be sold at the garage sale. 3. Apparently, people want my crap! I actually did fairly well this weekend in terms of money earned. I was honestly very surprised at the amount of stuff I sold. I figured people would look at it and go ‘Who the hell wants that crap?”. But, no…they actually scooped it up, gave me money and hauled it off to their own houses. It is weird to think of my things in someone else’s house but hopefully it can become a useful member of the household and not just a piece of clutter! 4. People will haggle the price on anything! This is the part of a garage sale that I dislike immensely. I hate haggling with people over price. Honestly, is my old Christmas tin worth $1.00? Who knows! The little old lady shopping at my garage sale offers me a quarter…do I take it? I can either take the 25 cents or give the darn tin to Good Will at the end of the day and miss out on my huge amount of money! So, I pretty much went with the ‘make me an offer’ concept and took whatever people were willing to pay. At least I made enough to take the family out to dinner one night, right? Experiences are worth more than my pile of crap! 5. I should have gotten rid of more crap. Not only would more money have been nice, I also know that I have way more stuff in my house that I really don’t need. However, apparently the apple doesn’t fall far from the tree because I just couldn’t bare to part with a lot of my stuff. My kids are teens but I can’t sell their Lego blocks! And don’t you dare ask me to sell their Little People toys or the tiny Hot Wheel cars my son played with! And I wonder why my children have an unnatural attachment to their toys, huh? 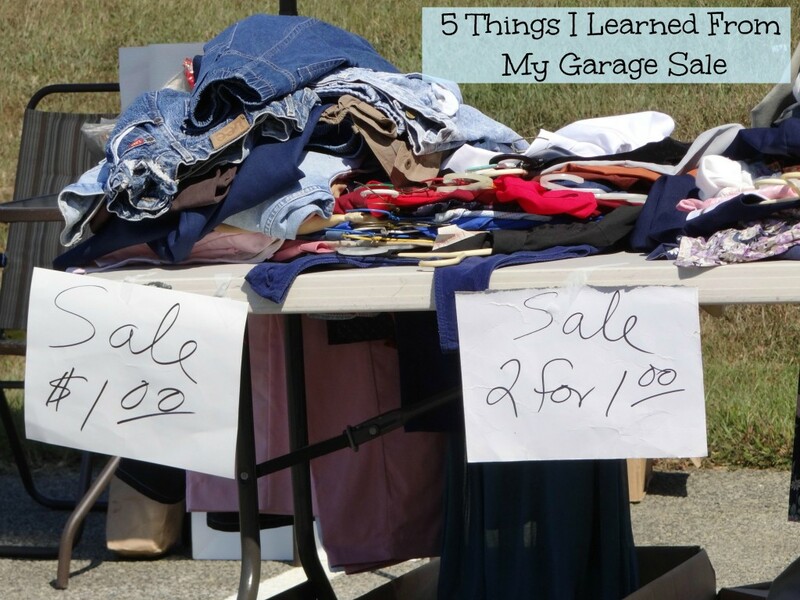 Have any garage sale wisdom you want to share? 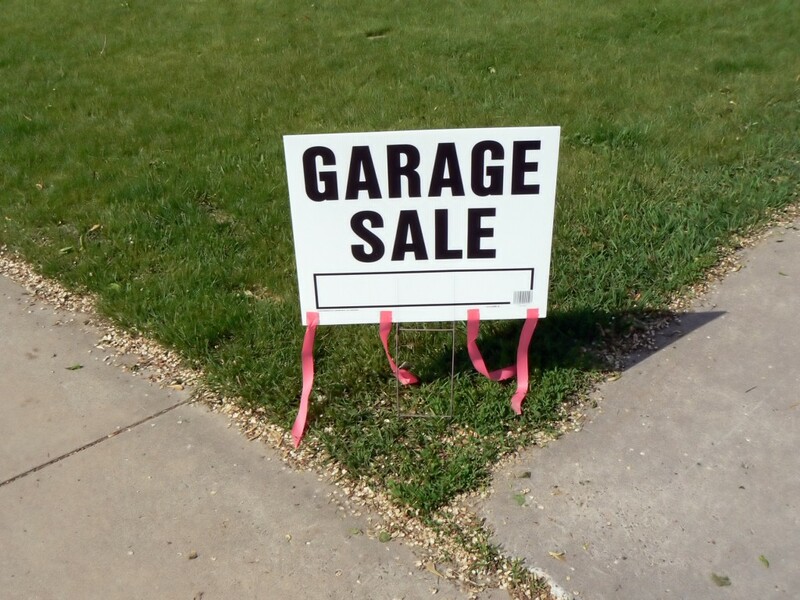 Garage sales are a unique social experiment. Haggling is so annoying! Some folks live for bargain shopping but its maddening. I agree! I love garage sales but hate haggling over prices!